After cutting his cinematic teeth with the low-budget film El Mariachi, director Robert Rodriguez gained some clout and influence to complete the next chapter in his series about the mysterious Mariachi–the musician with a mysterious past who exacts vengeance with weapons stored in a guitar case. For the follow-up story he was able to hire some A-level acting talent including Steve Buscemi, Quentin Tarantino, and even Cheech Marin, while also introducing American audiences to famous latin actors like Joaquim de Almeida, Salma Hayek, and yes, Antonio Banderas (who has hardly done any Spanish films since). 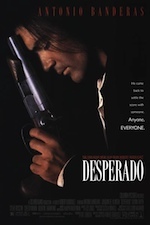 Along with the higher caliber of acting, Desperado boasts other improvements like insane gunfights, big explosions, and, in some parts, some exceptional cinematography. But is it a better film than El Mariachi? That’s a tough one to answer. El Mariachi introduced us to the guitar player who lost everything, including the woman he loved, at the hands of a brutal Mexican druglord. It was a gripping tale, if poorly acted and haphazardly edited. Desperado is simply a tale of revenge, with the Mariachi out for blood for pretty much the duration of the film. 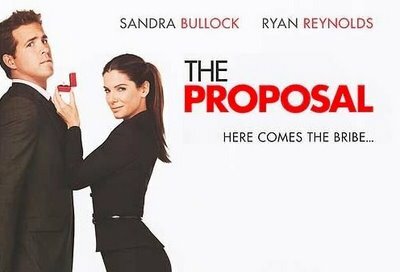 Having already hit rock bottom, he is now out to get the people who shot his would-be girlfriend at the end of the last movie. But to tell the story this time around, Rodriguez uses some tricks from the first movie including a case of mistaken identity, a very similar love story, and a video game-like body count on the way to the final showdown with the drug lord at the end of the movie. 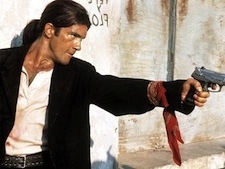 While Banderas does an exceptional job at playing the vengeful but vulnerable Mariachi, his character doesn’t show the depth of his counterpart from the first movie. He is conflicted about his mission to kill, but with so many repeated elements from the first movie, his character doesn’t have the same weight as the original. The Mariachi...a Mexican Dirty Harry? Even though the production values are ramped up significantly in Desperado, I think it’s also one of the films downfalls too. Rodriguez stages an intensely frantic gunfight near the beginning of the movie, but the violence is so over-the-top that it almost turns into a cartoon. The Mariachi, having attended the Jack Bauer School of Bullet Dodging (i.e. just standing there), in well-nigh invulnerable while being shot at with all manner of weaponry from dozens of bar patrons. Not only does he escape without a scratch, he at one point shoots his handguns while flicking his wrists at right angles. It’s stylish, I guess, but comes across as silly more than anything. 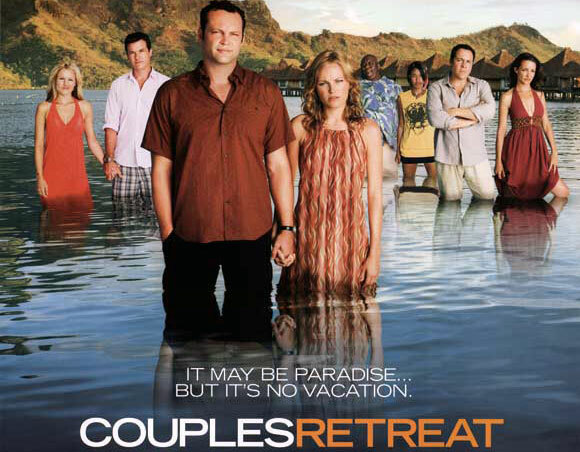 The same goes for other action scenes in this movie: stylish but cliché or devoid of much substance. There’s even a wow-I-didn’t-see-that-coming scene where the Mariachi and his new squeeze Carolina (Salma Hayek) walk away from an explosion. In fact, the entire ending shootout becomes so ridiculous that it actually undermines any semblance of seriousness that Rodriguez might have created throughout the rest of the film. The Mariachis friends show up to help him battle another legion of henchmen, only these guys have guitar cases with fully automatic rifles and rocket launchers inside (and to reload? Just give the case a quick jolt upwards by the handle!). In many ways, Desperado is kind of like the Special Editions of Star Wars: the originals were fine without all the excess CGI glommed on, and here it’s as if Rodriguez is so eager to show off his new bag of cinematic tricks that he forgets to craft a truly compelling story-driven narrative. It’s not that the movie isn’t a good action movie, it’s just that’s kind of all it is: just another action movie. I remember liking “Desperado” years ago, and thrown for a loop with “Once Upon a Time in Mexico.” Perhaps it’s time to revisit them.